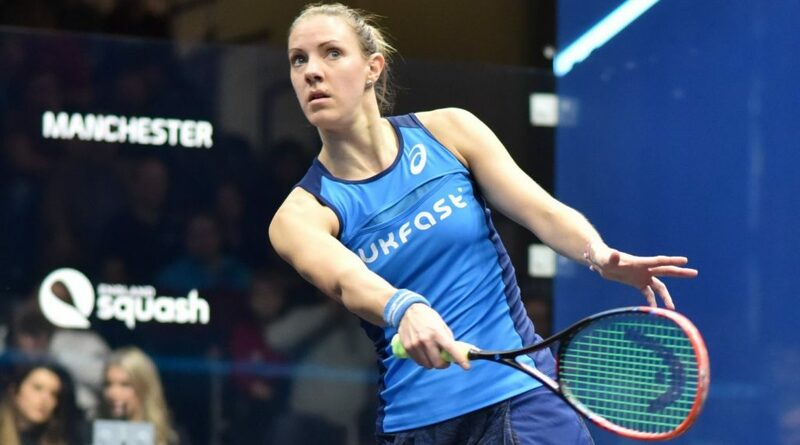 Four-time national champion Laura Massaro is expecting fierce competition as she strives for a fifth title at the AJ Bell British National Squash Championships, held from 14-17 February at the University of Nottingham. 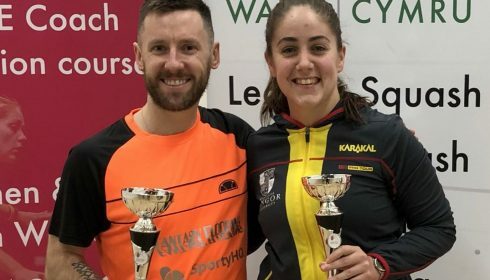 With four [now three] former national champions inside the World’s Top 10, this year’s Nationals will be hotly contested, but something Massaro is looking forward to. “Right from the first round, there’ll be some really good competitive matches,” said the former World No.1. The open nature of this year’s competition reminded Massaro of the events she played in at the start of her career. 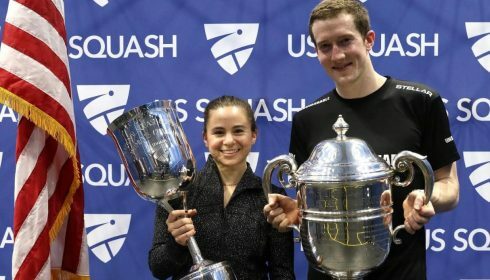 Massaro narrowly lost out on the 2008 national title to Alison Waters, but was crowned champion three years later then went on to win the 2012, 2016 and 2017 titles reaching all but four of the finals in the last decade. “There was an era which was ridiculous with the likes of Sue Wright, Cassie Jackman, Vicky Botright and Tania Bailey and then you had all of us lot underneath,” explained the 35-year-old. “For me, winning my first national title was really up there as one of my biggest achievements,” Massaro added. Massaro is feeling positive ahead of this week’s event. “I’ve got really good belief and confidence in myself,” she explained, but added that the extra competition this year has changed her attitude slightly. “I’ve never played at the University of Nottingham but I’m looking forward to it. 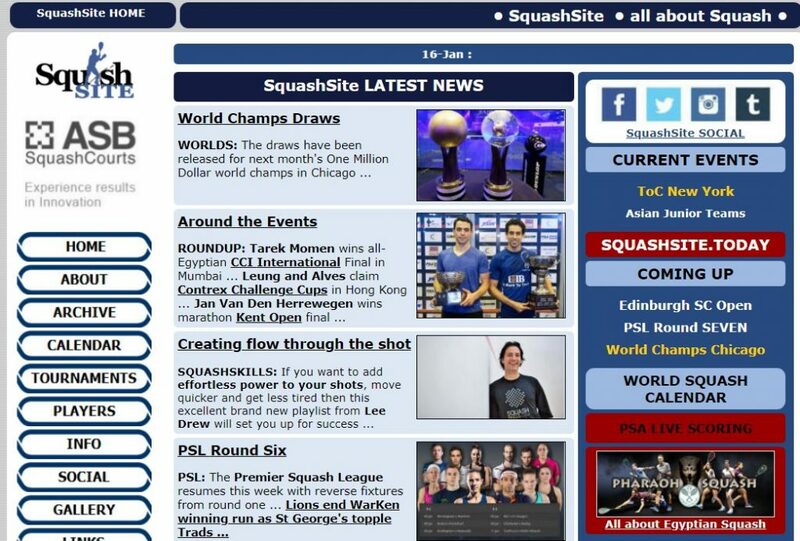 I hear the Premier Squash League matches hosted there are really good. British Nationals hopeful Declan James is looking forward to what promises to be a fiercely contested championships in his home town of Nottingham next week. 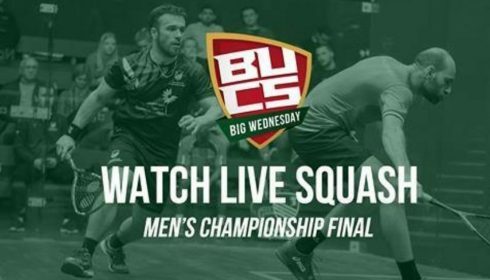 The AJ Bell British National Squash Championships, held from 14-17 February will mark the start of a new era of the tournament when it moves to the University of Nottingham and Nottingham Squash Rackets Club after being held in Manchester for the past 22 years. 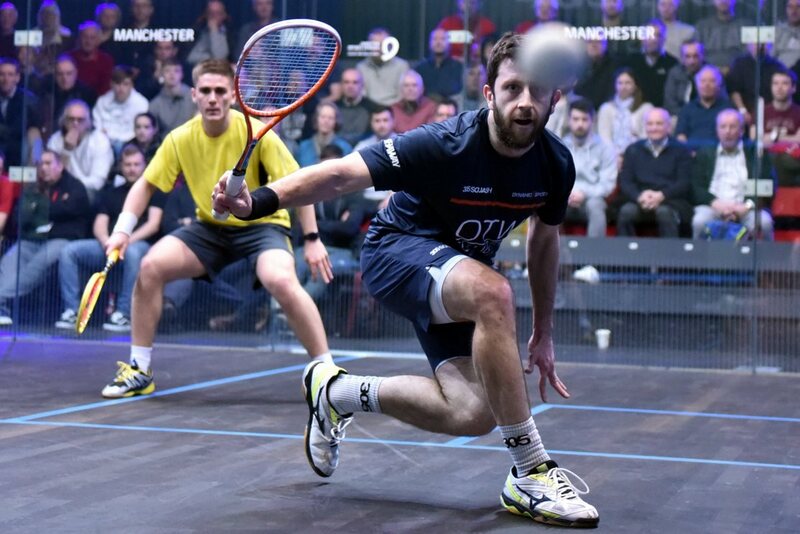 The England No.4 believes the tournament will be one of the most open in recent years but is looking to use his home advantage to boost his own chances of winning the title. 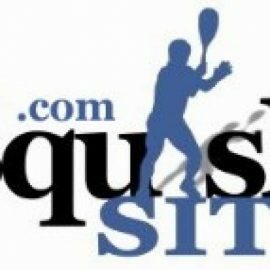 “Obviously there’s been a period of dominance in the last decade by Nick Matthew,” he says. 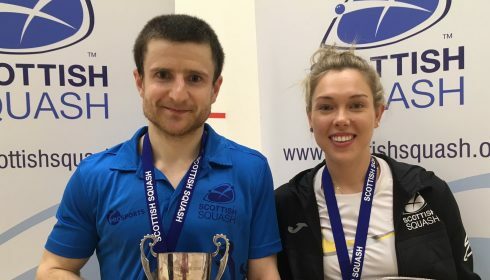 Matthew, who beat James in the semi-finals in 2017, won a record ten titles between 2006 and 2018, and 2019’s final will be the first in a decade without him. But, as James noted, Willstrop is facing some tough competition. “You’ve got Daryl, who’s won a big tournament towards the end of last year, myself and a few of the other boys. 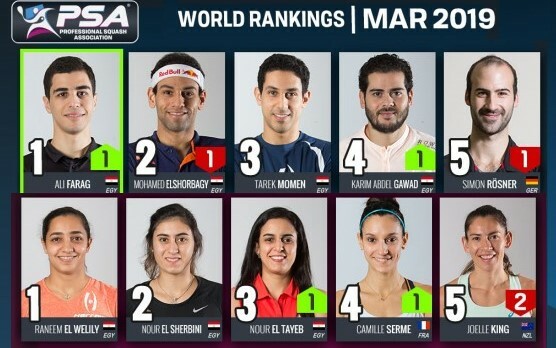 James reached a career-high world ranking of 16 in November after winning the Nantes International against Willstrop, as well as reaching the third round of the U.S. Open and the second round of the Channel VAS Championships in October, where he proved to be a stern test for World No.4 Tarek Momen and World No.2 Ali Farag. 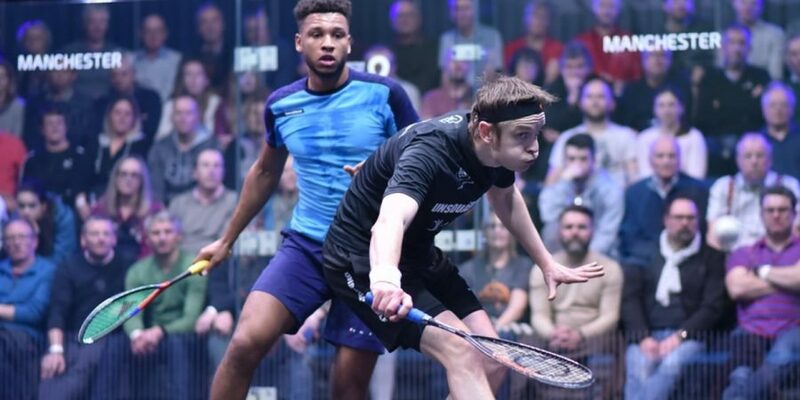 James spent the winter period preparing for the Tournament of Champions in New York and now turns his attention to the Nationals. James is feeling positive about his game and is particularly looking forward to playing in front of a home crowd in Nottingham. “You always want to do well in your home country, there’s pride at stake, so there’s a different feeling to playing in the Nationals” he said.